BALTIMORE – Nov. 20, 2017 – Northrop Grumman Corporation (NYSE: NOC) and the bwtech@UMBC Cyber Incubator are launching a new Tech Champions mentorship initiative within the Cync Program to foster strengthened technical engagement with cyber-focused small businesses. Building upon existing partnerships within the Cync Program, the new initiative pairs Northrop Grumman Tech Champions’ experts with Cync companies to provide enhanced technology oversight, program milestone development and integrated support with Northrop Grumman technology resources. The Cync Program is a global grant initiative that looks for innovative technology-driven startup companies that address critical market needs in the following areas of interest: cyber, data sciences, big data, secure mobility, and cyber physical systems/critical infrastructure protection. Cync was created in 2009 through a partnership between Northrop Grumman and the bwtech@UMBC Cyber Incubator to nurture global cyber startups with an eye towards commercializing innovations for the federal marketplace. 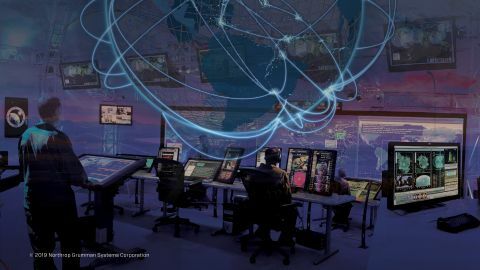 As founding strategic partner, Northrop Grumman is building a pathway for companies to speed advanced solutions to customers, while bwtech and UMBC provide extensive business incubation expertise and access to capital and talent to help startups thrive. 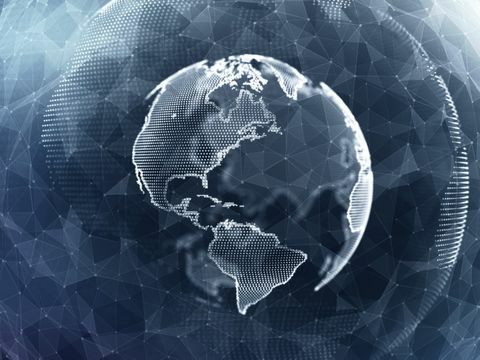 Current occupants at Cync include: GuardX, Fairfield, Connecticut; Baltimore based companies Huntress Labs, Leverege and ParaTools; and U.K. companies Silobreaker, London, and Surevine, Surrey. For information about applying, go to: www.bwtechumbc.com . 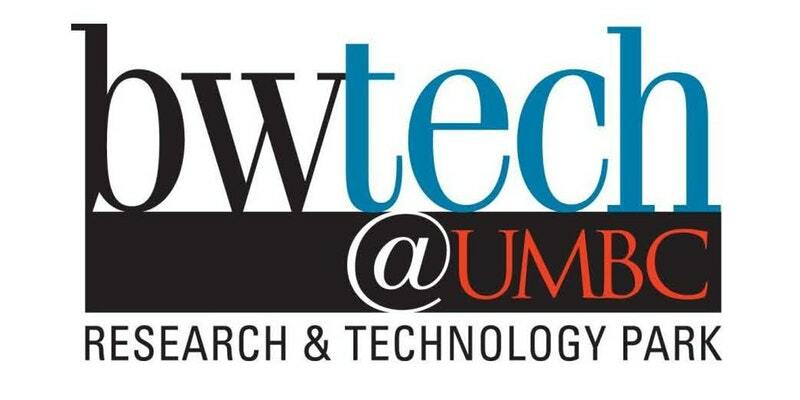 bwtech@UMBC is a 71-acre research and technology community at the University of Maryland, Baltimore County (UMBC). With more than 500,000 square feet of office and laboratory space, it is home to more than 120 technology and life science companies at all stages of development. bwtech@UMBC offers collaboration with university faculty and students, and enjoys a strategic and convenient location, close to downtown Baltimore, BWI Thurgood Marshall Airport and Washington, D.C. Its annual economic impact on the state is estimated to be more than $600 million.